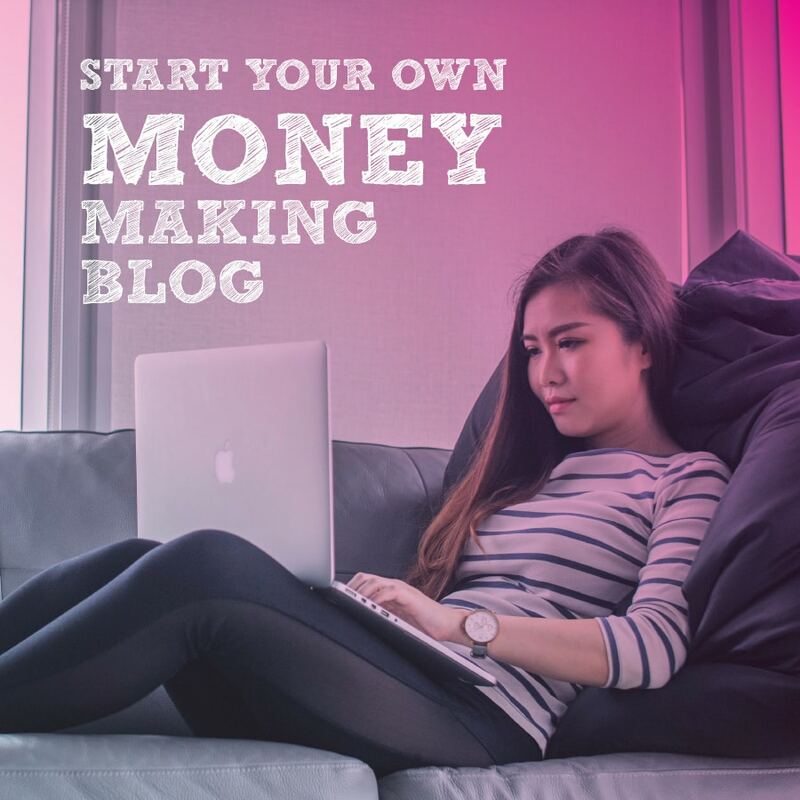 A lot of people choose to start their blogging journey on WordPress.com due to the fact it there are no initial setup costs except for purchasing a domain name. While WordPress.com is a good platform many bloggers soon outgrow it as they are unable to customise it to their needs. Sooner or later bloggers will need to look at migrating their blog from WordPress.com to a self-hosted WordPress installation. WordPress.org blogs are self-hosted this means that you’re responsible for finding a reliable web hosting company for your blog rather than relying on WordPress.com, but despite that you have considerably more control over your blog and a lot more opportunity to put your own stamp on it. If you need more convincing check out this blog post on different blog platforms. For example with your own self-hosted WordPress blog you can show advertisements, have full control over the look of your blog’s theme, and upload premium plug-ins which will allow you to capture subscriber emails or offer products for sale. If you want to move up the ladder from WordPress.com to self-hosted WordPress.org, you probably want to know the best way to go about it. This step by step tutorial will show you how to move your blog from WordPress.com to WordPress.org. Before we begin there are just a few things you’ll need to do before making the switch from WordPress.com to WordPress.org. First, if you don’t already have a domain name, you’ll need to buy one of those. You’ll also need to get some web hosting (I recommend Bluehost as their hosting is really WordPress friendly. Also they give you a free domain name when you sign up.) and then install WordPress on your new account. Don’t worry, I have created a step-by-step guide (with lots of screenshots) on how to start a WordPress blog that you’ll want to check out. Once you have completed those steps you can come back to this guide. By moving your blog to your own self-hosted version of WordPress you now have an opportunity to use a vast array of plug-ins and themes to customise your site. If you are not sure where to begin then I recommend installing the same (or similar) theme you had before making the switch, if you are ready for a new look then take a look at the premium themes on offer from StudioPress. 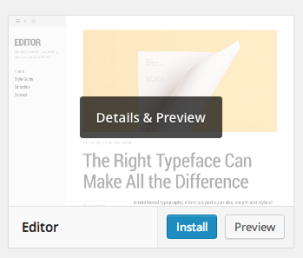 Installing a theme on your new WordPress site is a little different. You can’t just hit an “activate theme” button. Instead, you have to install your themes before activating them. To install a new theme on your blog, go to Appearance and then select Themes. This will take you to the Themes panel. Once there, click on “Add New” at the top of the page. From here you can upload themes you’ve bought from a 3rd party (such as StudioPress) or search for new themes within the WordPress directory and hit the install button on any you may like. As with your old WordPress.com blog, you will need to activate your new theme before it goes live on your blog. If you’ve had your own personalized domain name attached to your blog for some time now, you’ll want select “Day & Name” as your setting to (likely) avoid having to set up any 301 redirects and therefore have no impact on your SEO performance. Now that you have your new blog setup with a theme and all your Permalinks how you want them it is time to move your blog posts, images and pages across. Luckily we don’t need to do this one post a time. Step 2, you are now asked what you want to export. I recommend selecting “All Content.” You can always delete any posts or pages after you’ve completed the installation. Step 3, click “Download Export File” and an XML file will be saved to your computer. You’ll be using this in the next step, but it’s a really good idea to keep it as a backup in case anything goes wrong. Step 6, on the next page, you’ll be asked to select which user you would like listed as the author for all the posts you’re importing. Step 7, select “Download and important file attachments” before hitting submit. This imports all your images and other attachments. Once you have done this you will now need to check that everything is working as expected, if you have changed the URL structure of your posts then you will need to make the changes with in your articles to the new structure. You may also want to use a plugin to help you do this such as Redirection otherwise your visitors and the search engines might not find your content. Congratulations you have imported your old blog posts in to your new website! None of this makes any sense. I own a domain name, I have web hosting for it with unlimited domains hosting. I have a wordpress.com website and blog set up and working. So, how do I make my existing wordpress.com site a wordpress.org site. Every link to “easy instructions for migrating to wordpress.org” seems to require having to buy new hosting on BlueHost or another hosting provider. So what is this all about? Can I not host a wordpress.org site with my current provider, HostGator?